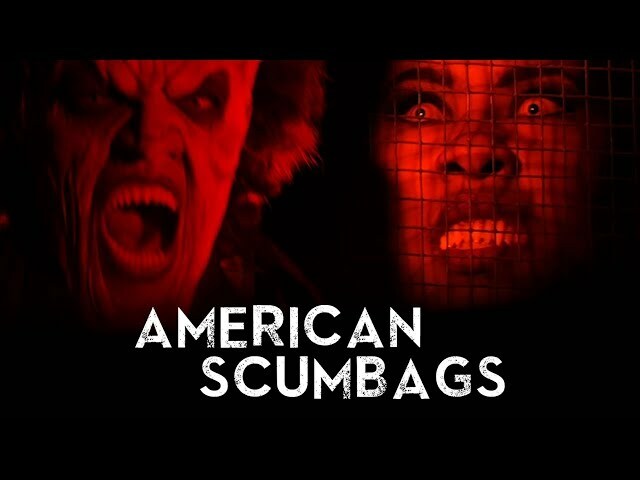 We’re happy to present our newest project, American Scumbags! This isn’t like anything that has come before! We’re raising funds to finance the first full season of the show using Indiegogo! Check out the full trailer, learn what the show is all about, gaze over all the perks, and then if you like what you see, please donate! We’re really looking forward to seeing American Scumbags come to life and with all of your help, it will! Become a Scumbag today!